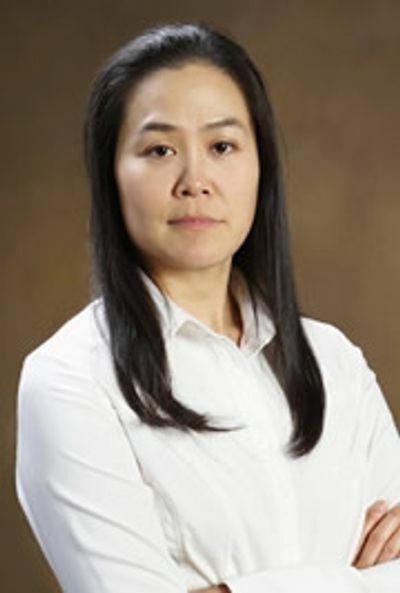 Carol Lin, M.D. graduated from the University of Illinois at Urbana Champaign with bachelor’s and master’s degrees in biology. She attended medical school at the University of Illinois College of Medicine at Peoria and completed her diagnostic radiology residency at the University of Illinois College of Medicine at Peoria (OSF St. Francis Hospital). She completed a Fellowship in Body Imaging and Musculoskeletal Radiology at Rush University Medical Center and is board certified by the American Board of Radiology.